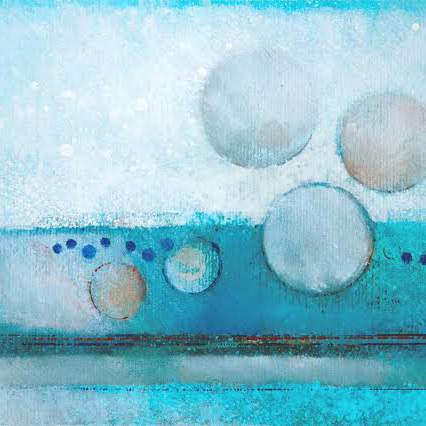 The 9th Annual Rotary Club of St Ives ‘Spot the Artist’ exhibition and sale held in the St Ives School of Painting during this year’s September Festival has raised a record £10,400 in one day. The paintings went on show for two days beforehand and were displayed anonymously; they are signed on the reverse but seasoned buyers will know what they are looking for. Some 320 works were donated. Following nearly a year in the planning the Plymouth Society has broken from its usual exhibiting pattern. Moving out of the city and looking to the far south west, the group has accepted the invitation and mounted a month-long show in the Penwith Gallery. This has been timed to coincide with the Penwith Society’s autumn exhibition and the long-established St Ives September Festival. 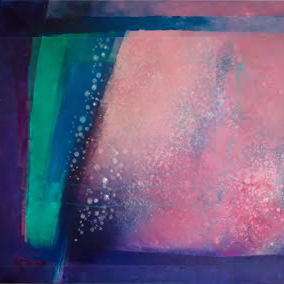 In a return to the exhibiting opportunity of earlier years the South West Academy of Fine and Applied Arts is showing in the recently modernised visual arts gallery at RAMM, Exeter. The exhibition includes work from forty of the Academy’s artists with a wide range of 21st Century styles and genres using traditional and experimental media represented. The applied arts of photography and print are seen alongside paintings in oils, acrylics and other contemporary media. 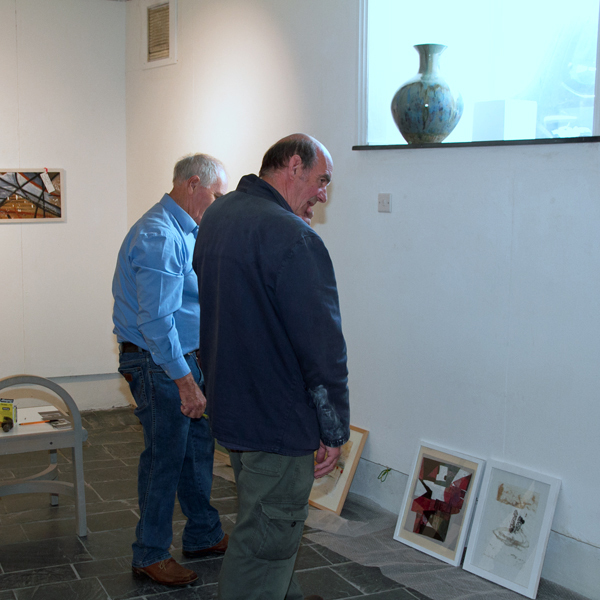 Penwith Gallery's 'Affordable August' exhibition closes and is considered to have been a great success. 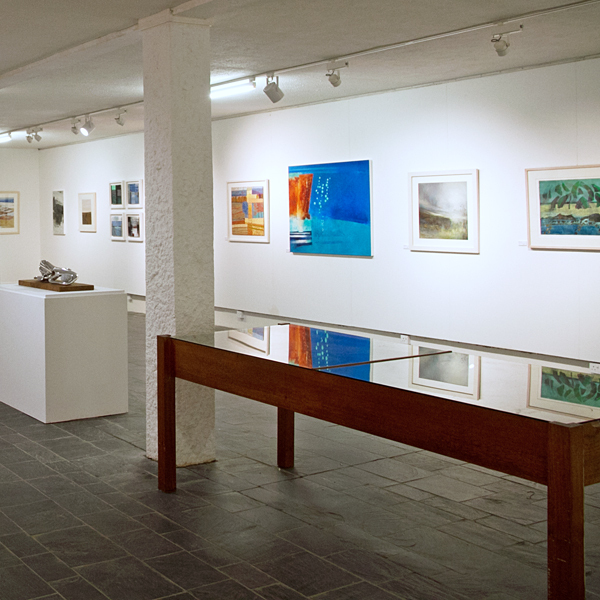 All works in the show were donated by the Penwith Society members and the proceeds will go towards further maintenance and improvement to the historic gallery complex in Back Road West. 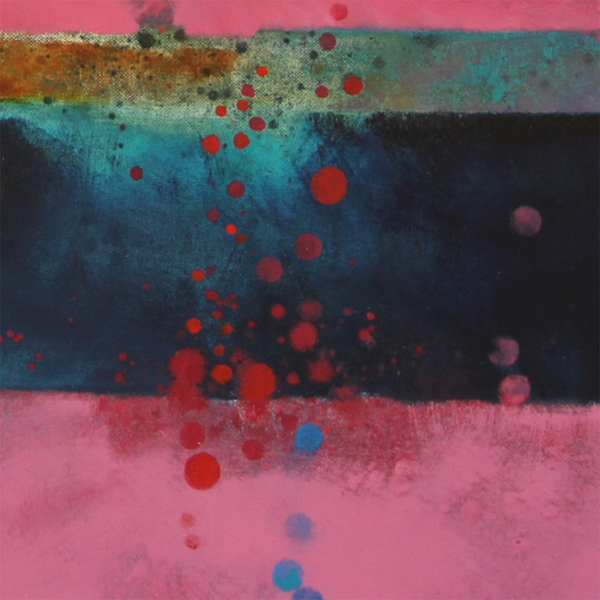 The Main Gallery is showing a new selection of work from the members this month. The entry was larger than usual and gave the selectors something of a challenge in mounting a show that maintained the fine balance of fair representation from the submission and upholding the Society’s norms of standard.